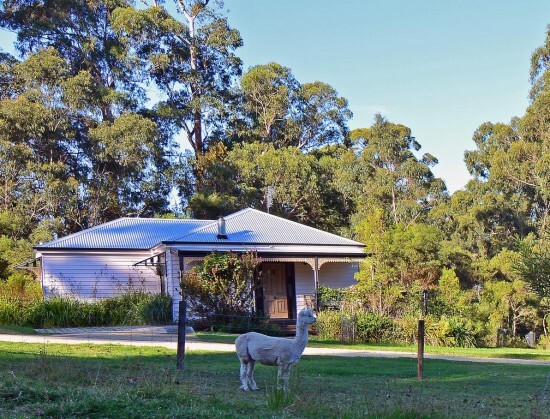 Offering a garden, Araluen Park Cottages is located just 5 km from the centre of Lakes Entrance. All units include a flat-screen TV and CD player. There is a seating and/or dining area in some units. All units have a kitchen equipped with an oven and microwave. A toaster and fridge are also featured, as well as a kettle. There is a private bathroom with a bath or shower in each unit. Towels are offered. Araluen Park Cottages also includes a barbecue. Bairnsdale is 33 km from Araluen Park Cottages, while Metung is 15 km from the property.